Chris Watts, the Colorado father suspected of killing his pregnant wife and two daughters, is reportedly on suicide watch in jail. 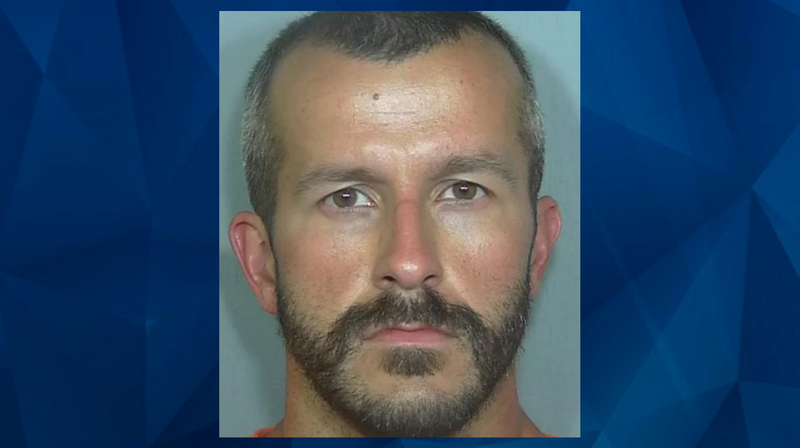 Watts was arrested last month after his wife, Shanann Watts, and two young daughters went missing from their Frederick home. He reportedly confessed to killing his wife, who was 15 weeks pregnant, claiming that he saw her strangling one of his daughters while the other lay on a bed nearby, appearing blue. Fox News reports that Watts, 33, is on suicide watch at Weld County Jail. The technical name is reportedly “Close Watch Protocol,” and means that guards at the jail are required to check on him every 5 to 10 minutes. After the murders, an investigation found that Watts had been having an affair with a co-worker. According to an arrest affidavit obtained by CrimeOnline, Watts reportedly told police that he had asked Shanann for a separation the morning before she and their two daughters, Bella, 4, and Celeste, 3, were killed. He is facing nine felony charges, including three counts of first-degree murder. Watts is reportedly permitted to leave his jail cell for one hour a day, to make phone calls and to shower.